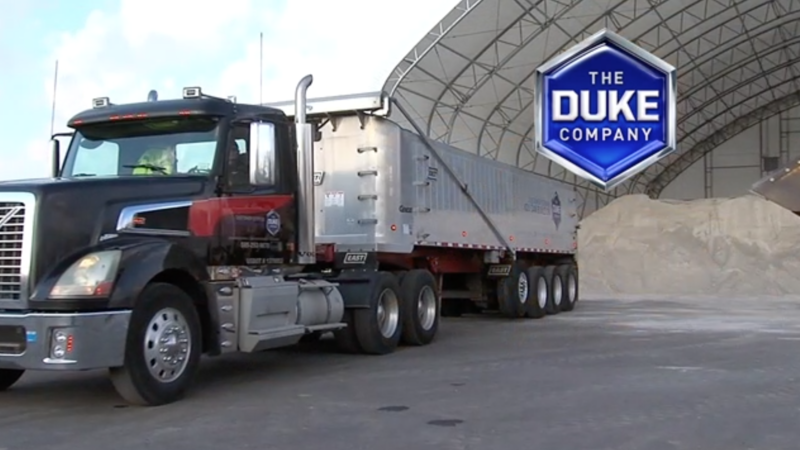 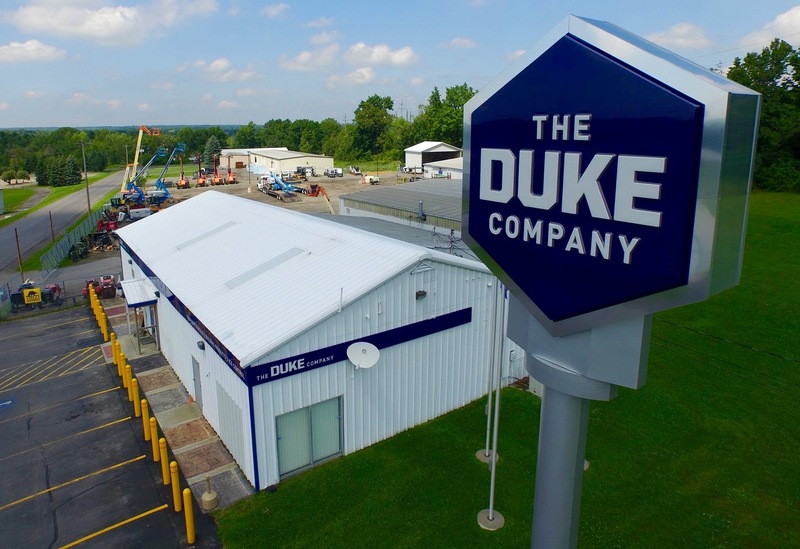 Rock Salt & Ice Control HQ and The Duke Company have earned an A+ reputation from Ice Control companies in New York and beyond for exceptional service, best prices, accurate quotes & fast delivery. 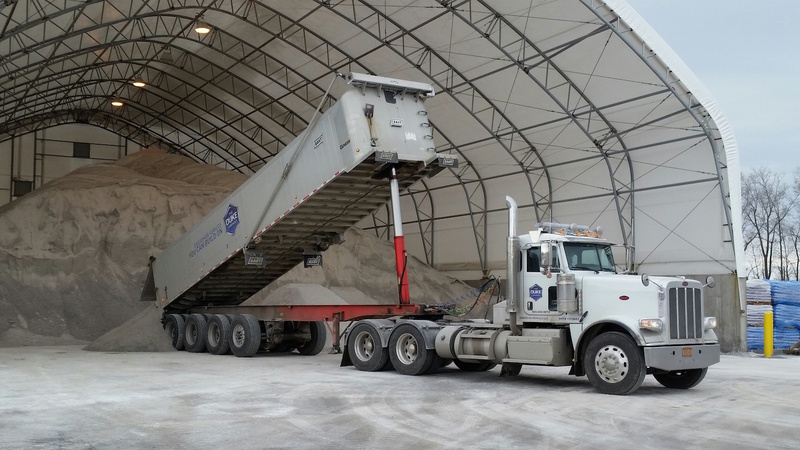 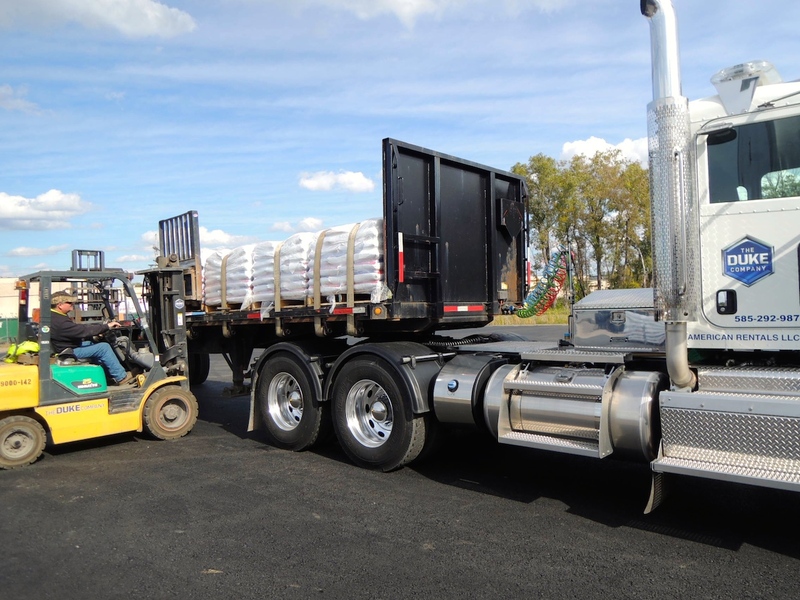 Whether you need Rock Salt, Road Salt, Deicers – by the ton, in bulk, by the pallet or bag, we are glad to assist you. 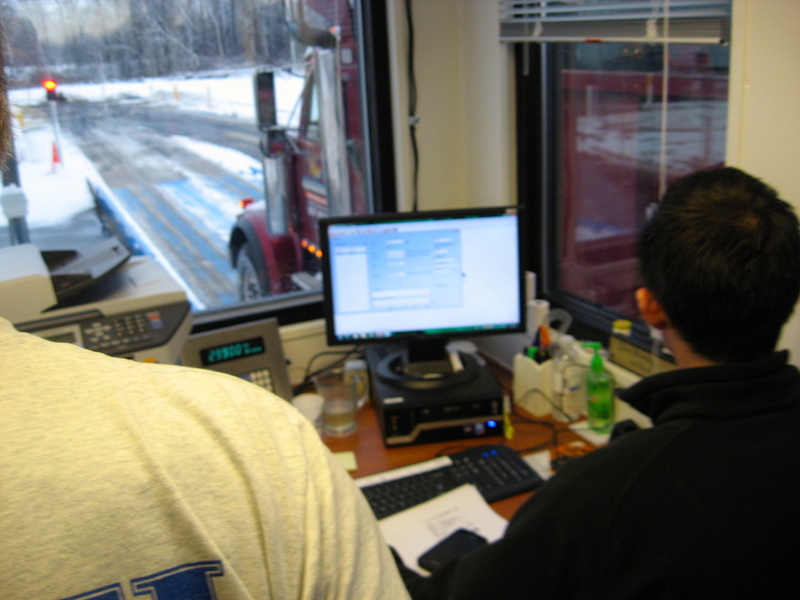 Call (585) 292-9870 for immediate service. 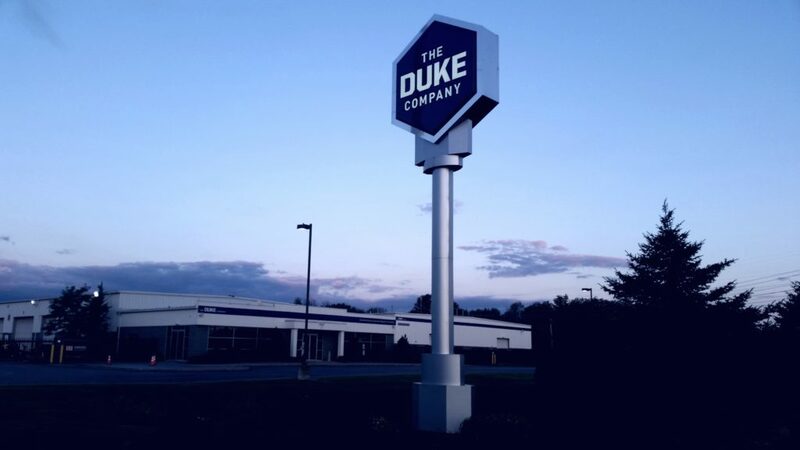 For one of New York’s largest selections of top-quality snow plow accessories (including snow plow blades, snow plow shoes, nose pieces and curb runners), call (607) 347-4455 for immediate service.